Safaricom, the Kenyan mobile phone company that runs a money transfer service almost the size of the East African nation’s economy, invested in a courier service business in an effort to stimulate e-commerce and gain a foothold in growing demand for deliveries. The operator invested US$125 000 in part of a loan that could convert into equity in Sendy, a company that uses a network of independent motorbike riders to navigate traffic and deliver packages in the gridlocked Kenyan capital, Nairobi, Safaricom CEO Bob Collymore said, declining to give more details on the transaction. “We want to see the business in the region grow,” he said. 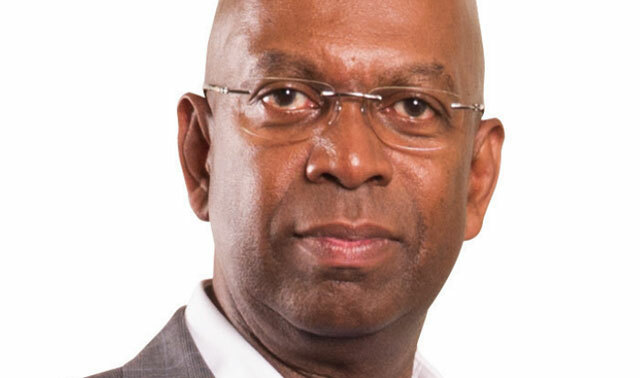 Safaricom, 40% owned by Newbury, England-based Vodafone Group, is seeking to tap into an increase in online transactions on the continent, which has the potential to grow into a $395bn economy in 15 years, from about $50bn, Collymore said. The country’s largest company by market value facilitated transactions equal to 85% of Kenya’s total economic output in the year through March via it’s M-Pesa mobile money transfer platform. Sendy is available in two other cities other than the capital, where it also facilitates the hailing of motorbike taxis known as bodabodas. It has delivered 45 000 packages since it started almost two years ago for clients such as pharmacies. The company plans to expand its services into Kampala in Uganda and Dar es Salaam in Tanzania over the next year, Sendy CEO Meshack Alloys said. Africa and the Middle East accounted for 2% of global consumer e-commerce of $22,1 trillion in 2015, according to United Nations Conference on Trade and Development (Unctad) data. This presents an opportunity for companies such as Ringier, Tiger Global Management and Seek, although Africa’s Internet infrastructure cannot be compared to developed economies, such as those in Europe, Unctad deputy secretary-general Joakim Reiter said. While mobile connections are necessary to promote e-commerce, they don’t always translate into online trade, said Torbjorn Fredriksson, head of ICT analysis at Unctad. Jumia, one of Africa’s biggest online trade companies and controlled by Africa Internet Group, saw business jump nearly fourfold last year with 15m website impressions monthly.